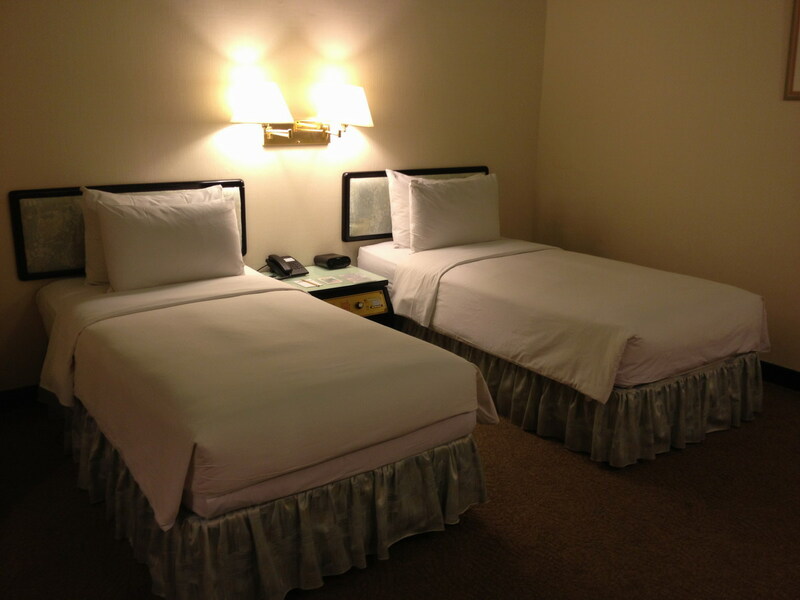 Except for our two suites, the eighty regular rooms are equipped standard. 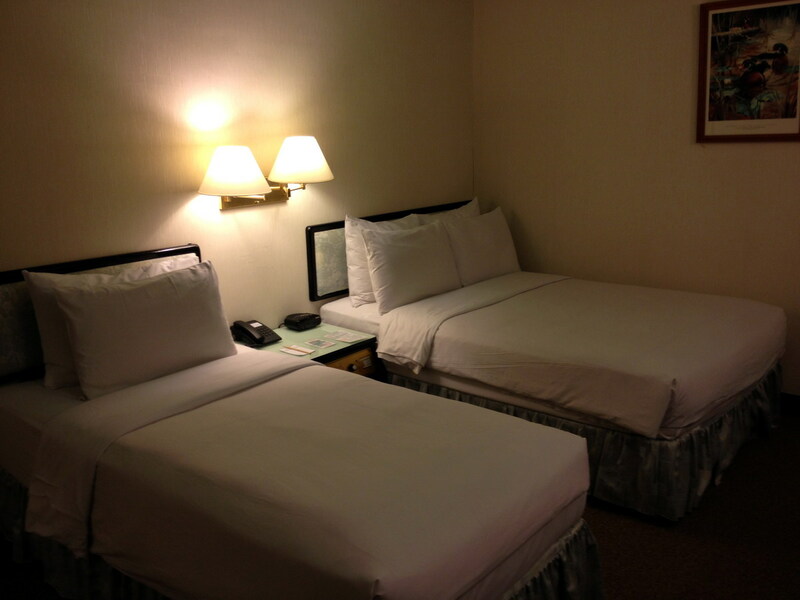 The main differences are the size of the room and the bed(s) equipped. 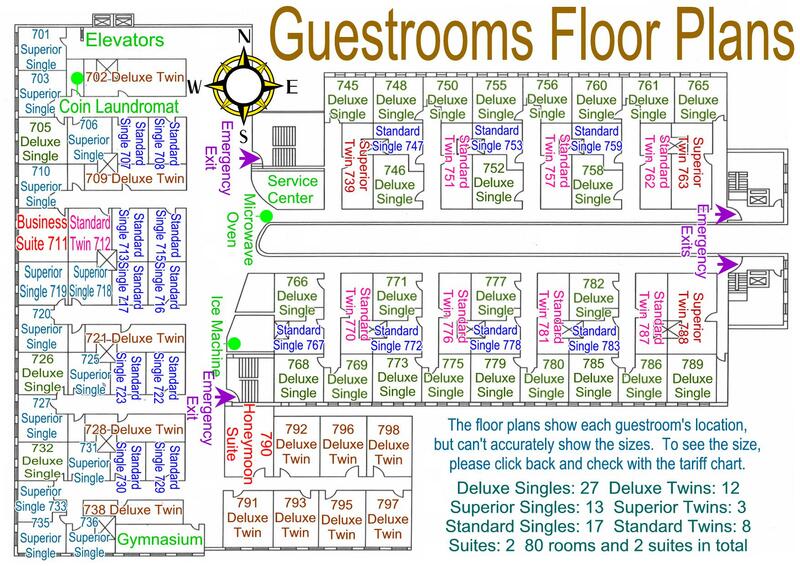 Please refer to our Guestrooms Floor Plans. 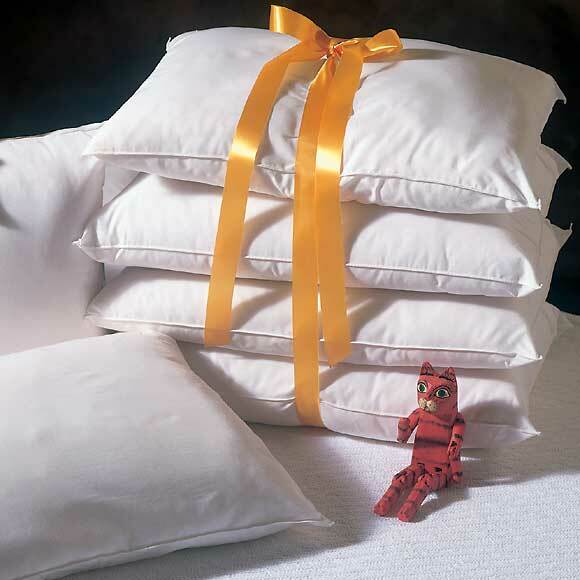 We currently offer Spring Super Saver Rates including tax, service charge & breakfasts. 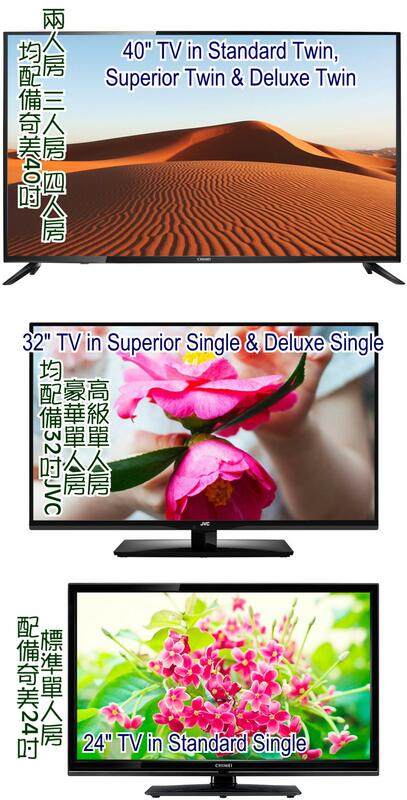 Please check the value of Taiwanese currency today. 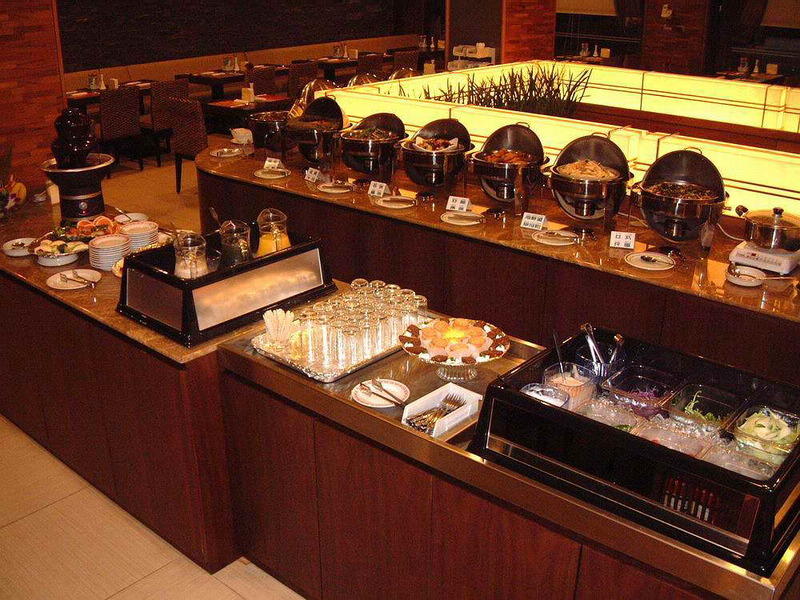 *Please enjoy your breakfast in the ground floor restaurant 6:45~10:00 every morning, it is buffet style. Vegetarian breakfasts can be arranged, please make the request in advance. 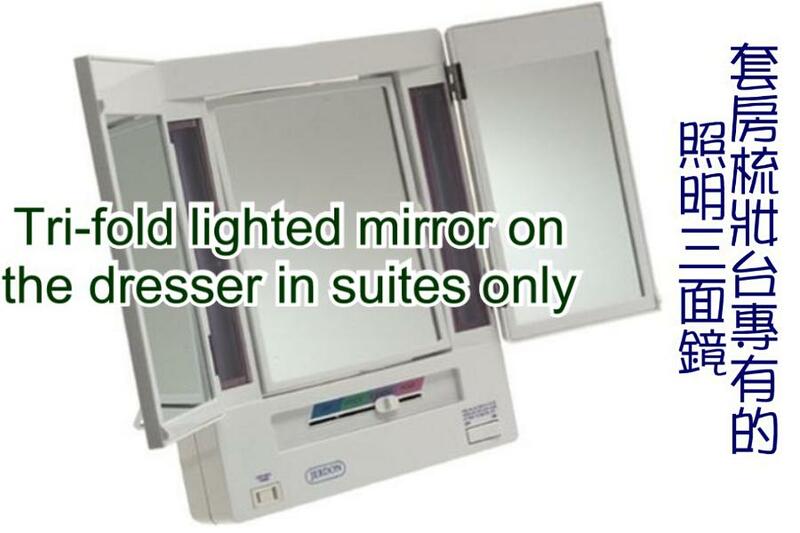 The breakfast voucher can be also used to consume any 2 of mini-bar items in your room. 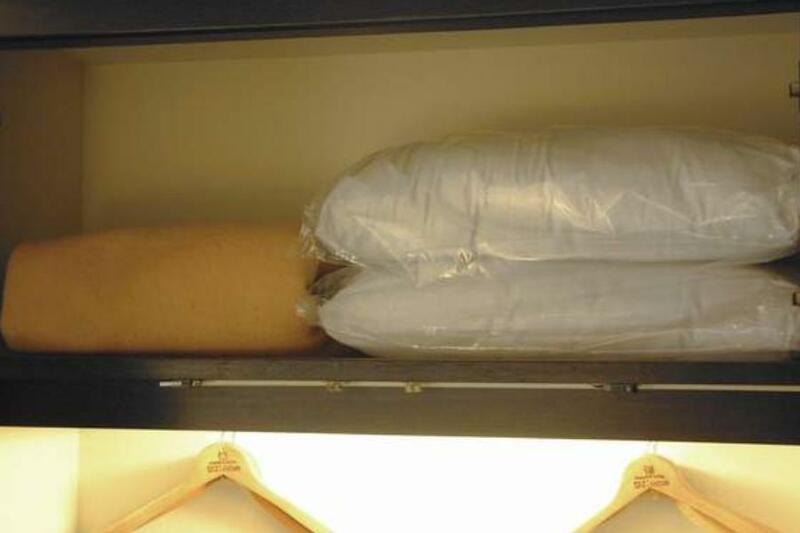 **King size is 6'4" x 6'8", Queen size is 5' x 6'8", Full size is 4'6" x 6'3", and Twin size is 3'2" x 6'3". 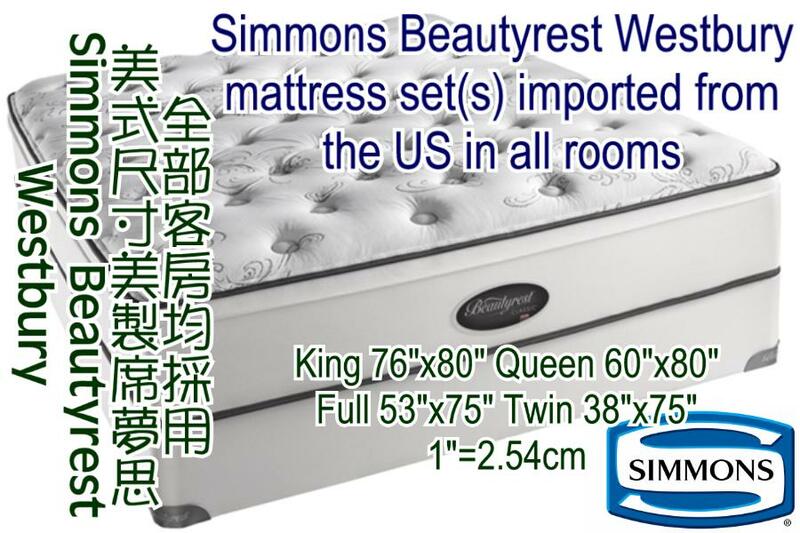 We imported 105 sets of Simmons Beautyrest directly from America. 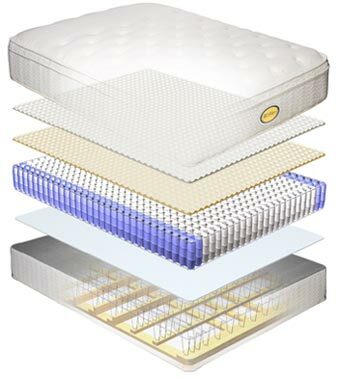 We have just replaced all of our mattress and foundation boxes, plus new goose down duvet and new feather pillows, which are definitely the best quality you can ever find in Taiwan. ***If your check-in date is in Lunar New Year holidays or a long weekend (3-day-holidays or longer), after it's confirmed, please print out the credit card authorization form, fill it out, and fax to us (+886-6-2286018) or scan it and email to us. 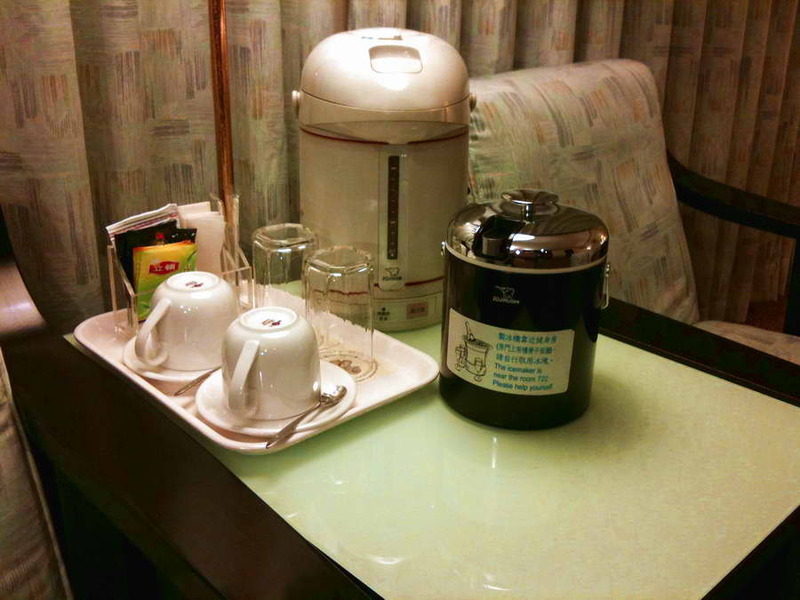 Complimentary UCC coffee, Lipton oolong, Lipton jasmine teas and Swiss Miss hot chocolate are provided in your room. 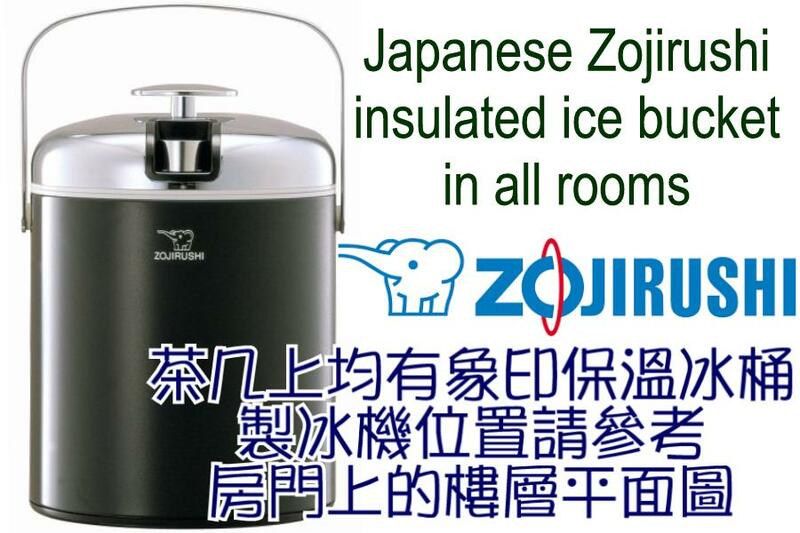 There's also a Zojirushi insulated ice buckets and Zojirushi electric kettle on the coffee table. 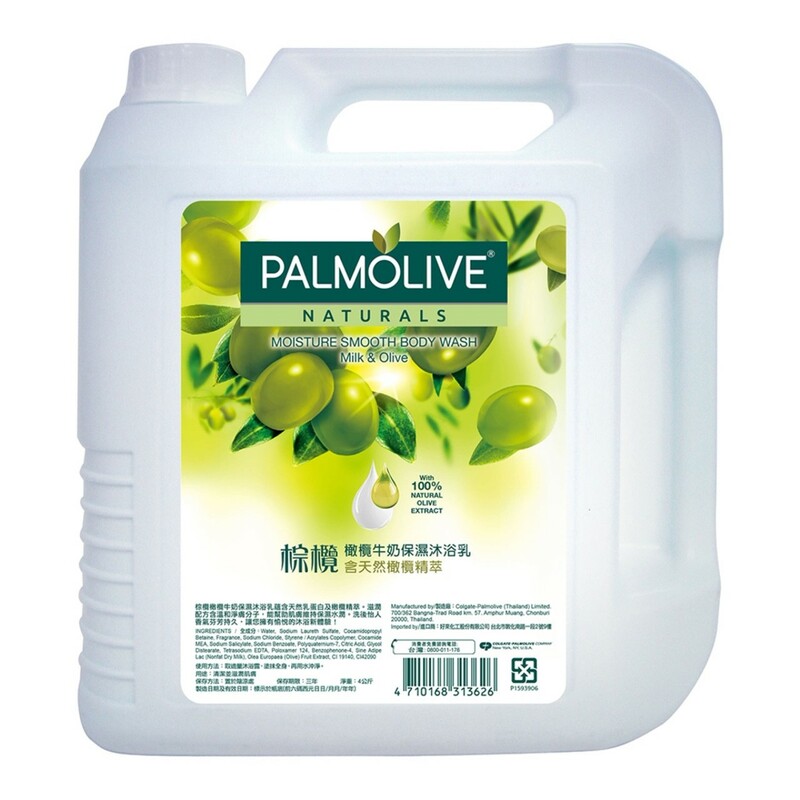 The prices of the drinks in the refrigerator are close to those in the convenient store. There's a 7-11 nearby for your convenience, only 30 meters to left of the hotel lobby. 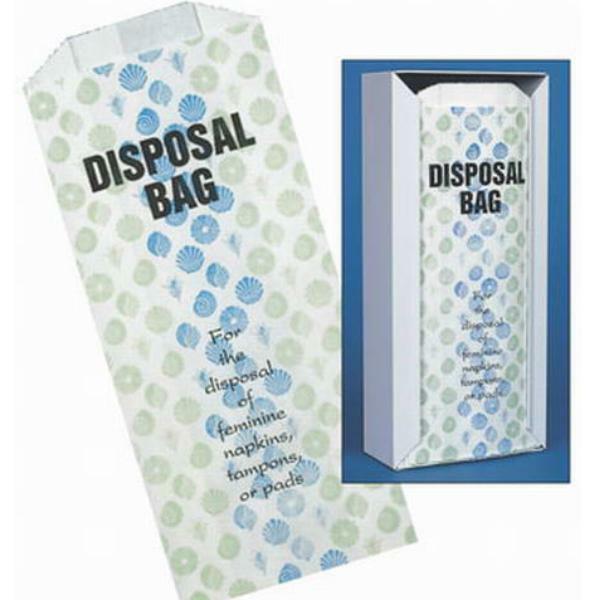 We respect the privacy and security of your personal belongings. 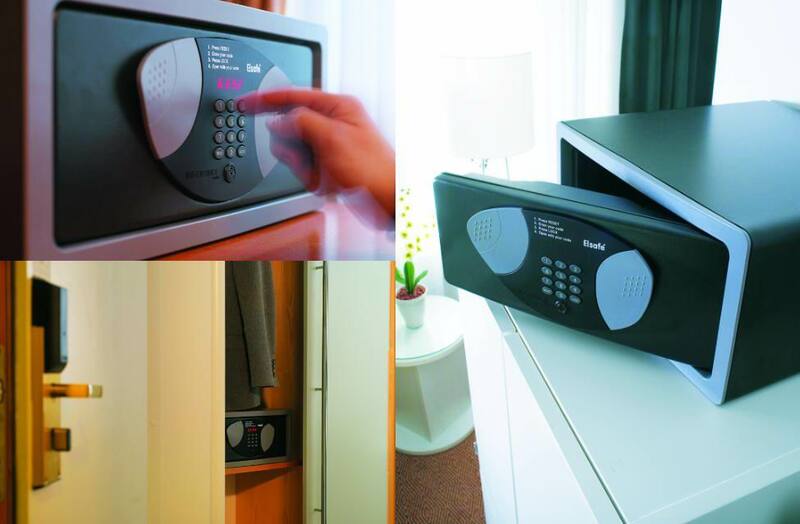 Each room is newly installed with a Norwegian Elsafe electrical room safe. 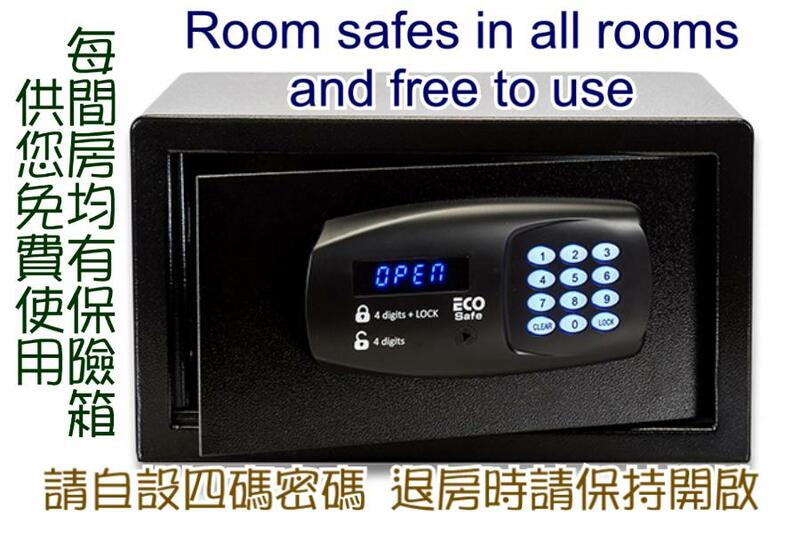 We also think highly of your security, each room is equipped with a flashlight. 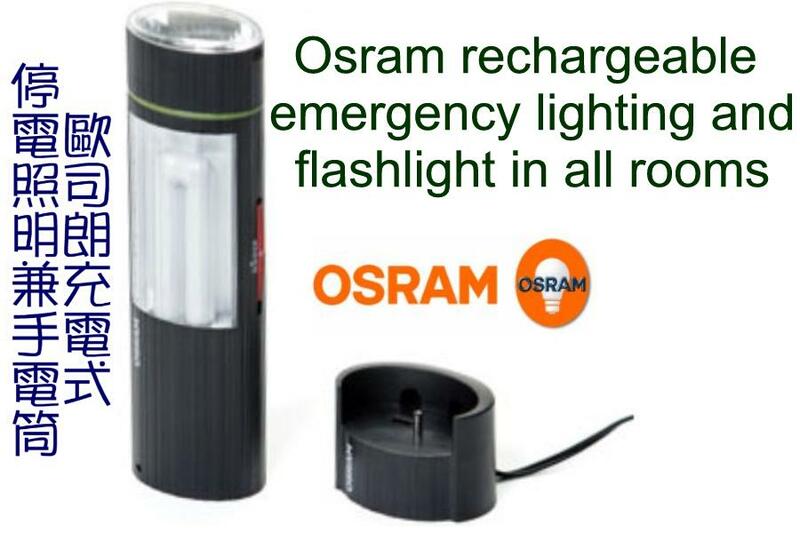 The Osram rechargeable flashlight works as an emergency lighting which will come on automatically in the event of power failure. 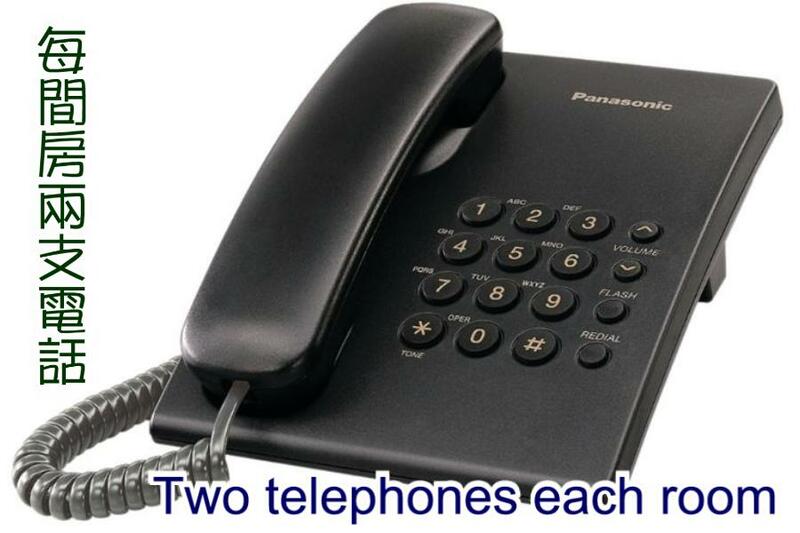 There are two telephones each room and a radio alarm clock on the nightstand. 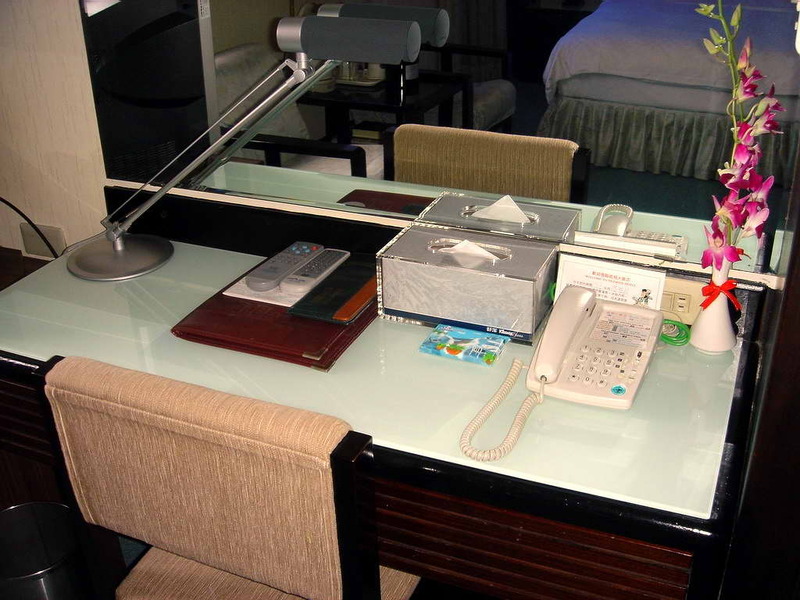 You can also choose to use front desk wake-up service. 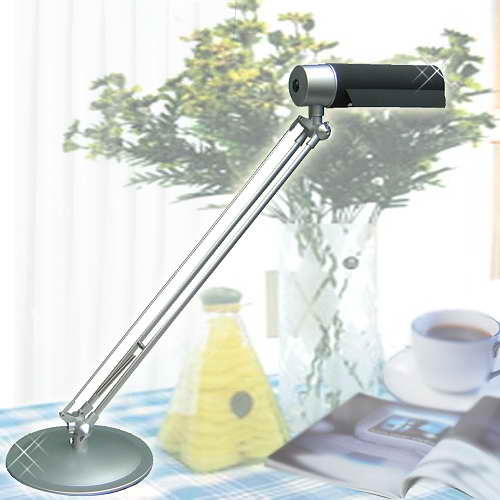 Memo paper and a sharpened pencil are prepared on the nightstand too. 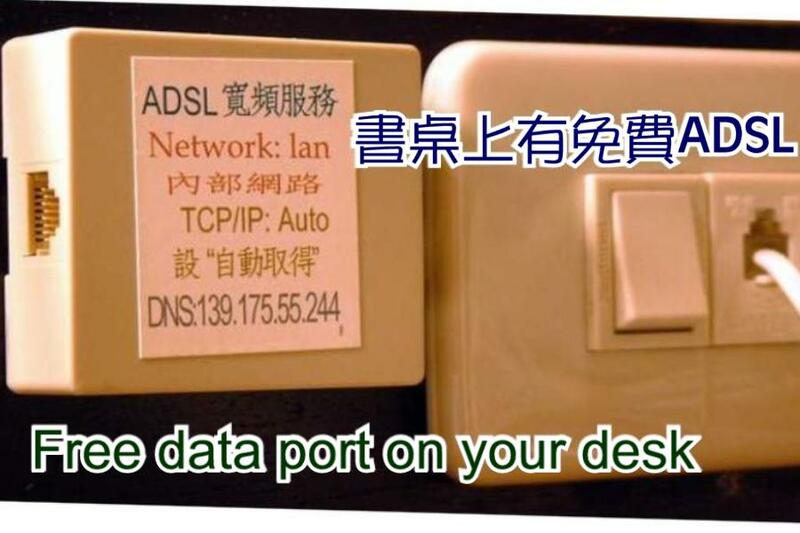 On your desk, we built a high speed network for all of the rooms and installed an outlet jack in each room with 100M fiber x4, 400M in total. Wireless WiFi is also available in the entire hotel. 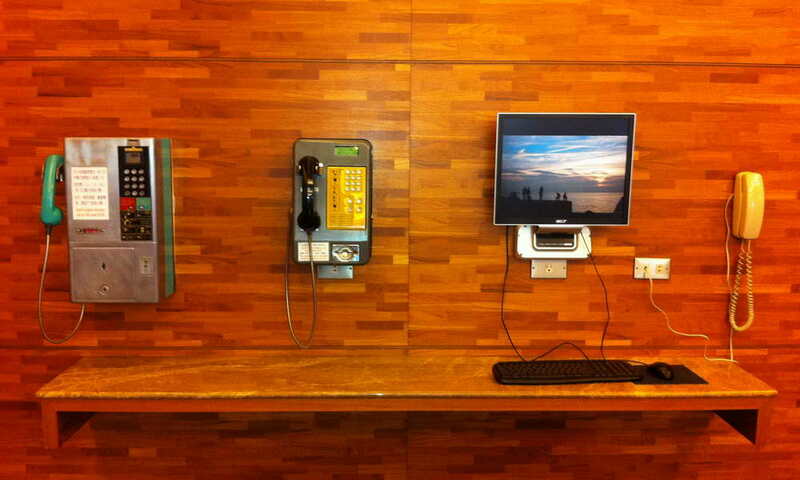 We have a public computer for complimentary use of our customers located in the lobby. Computer rental into your room is also available. 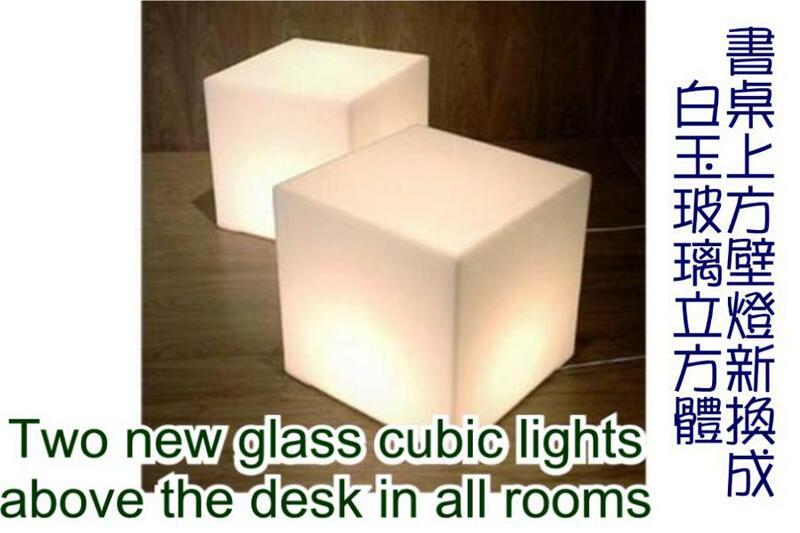 There's an Osram desk light on your desk and 2 cubic lights above your desk. Spare blanket(s), a laundry basket, a steam iron and an ironing board are all in the closet. 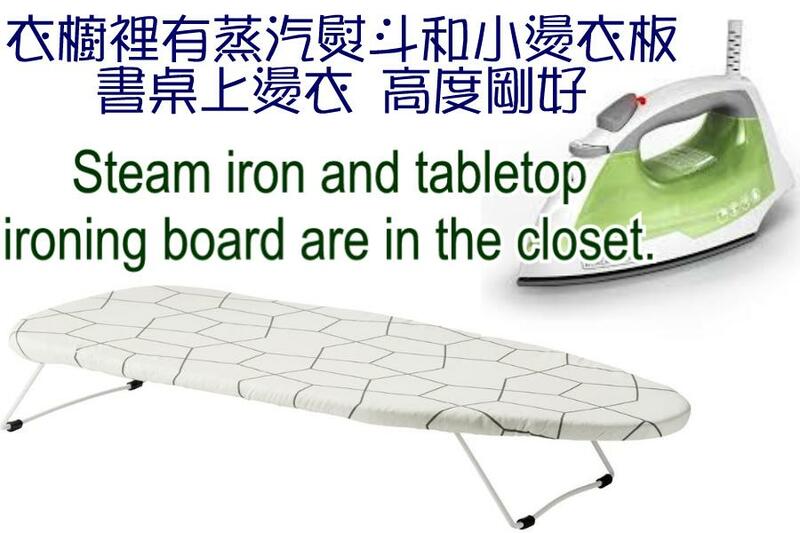 You may iron the clothes on the desk. 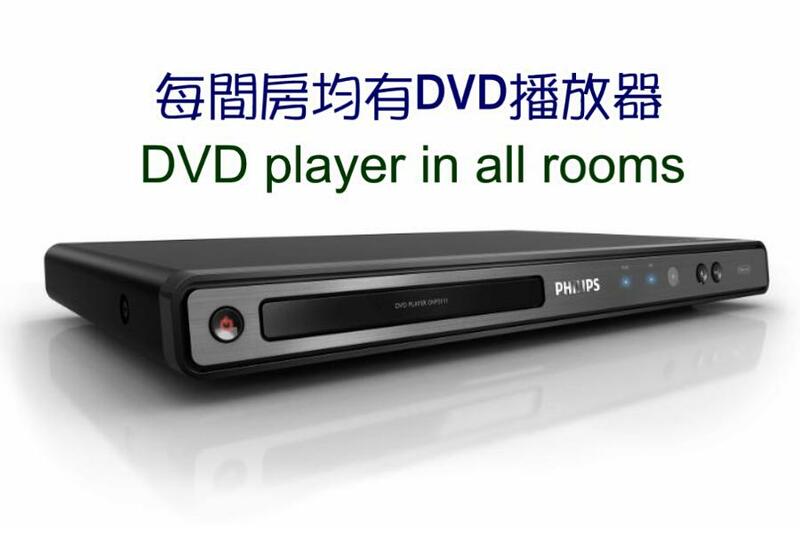 A Chimei LED TV with a HDMI connected set top box and a DVD player are available in each room. 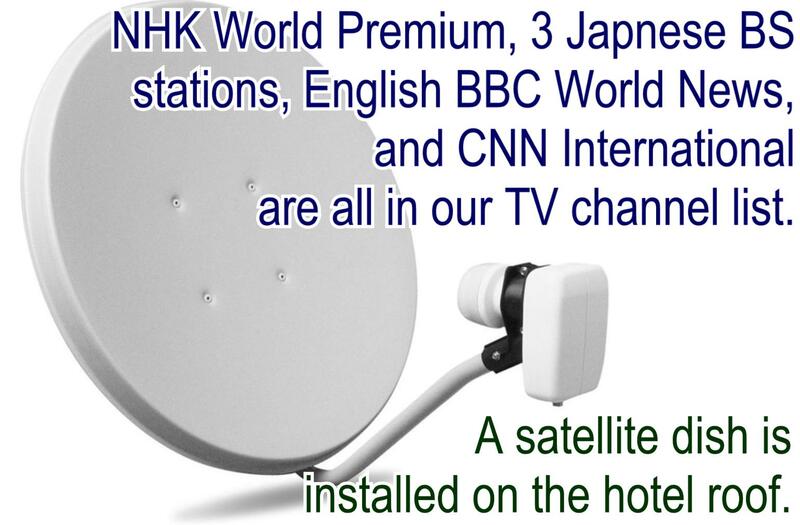 A satellite dish is installed on the roof, English BBC, CNN, Japanese BS101, BS102, BS103 and NHK are all in our TV channel list. 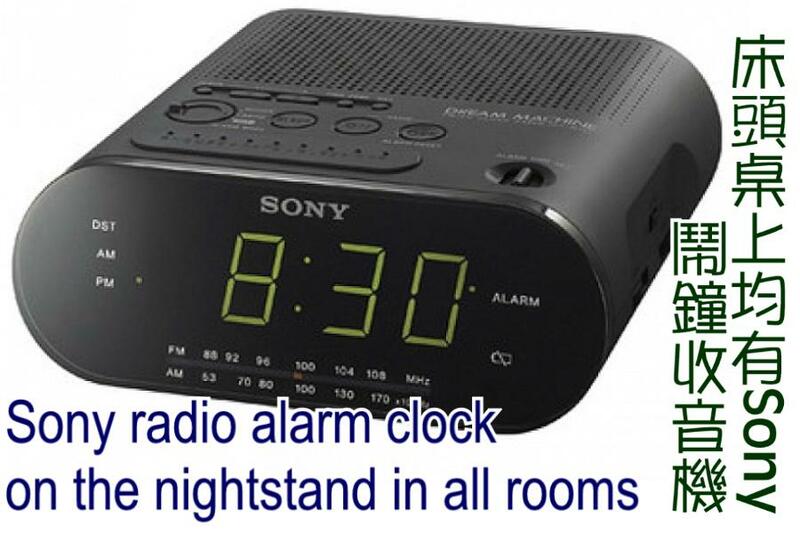 At your nightstand there are three channels of in room music, easy listening, classical and contemporary. Slippers: Considering your comfort and the environmental protection, now we reuse sanitized cotton slippers instead of disposable slippers. 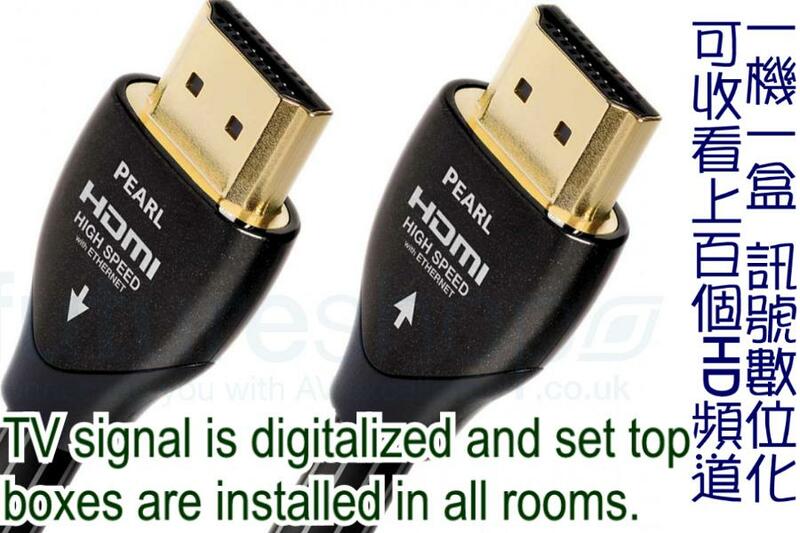 There are two to four pairs each room. There is a luggage rack in each room. And there's a scale is located under the luggage rack. Orchids imported from Thailand are replaced every week in each room. 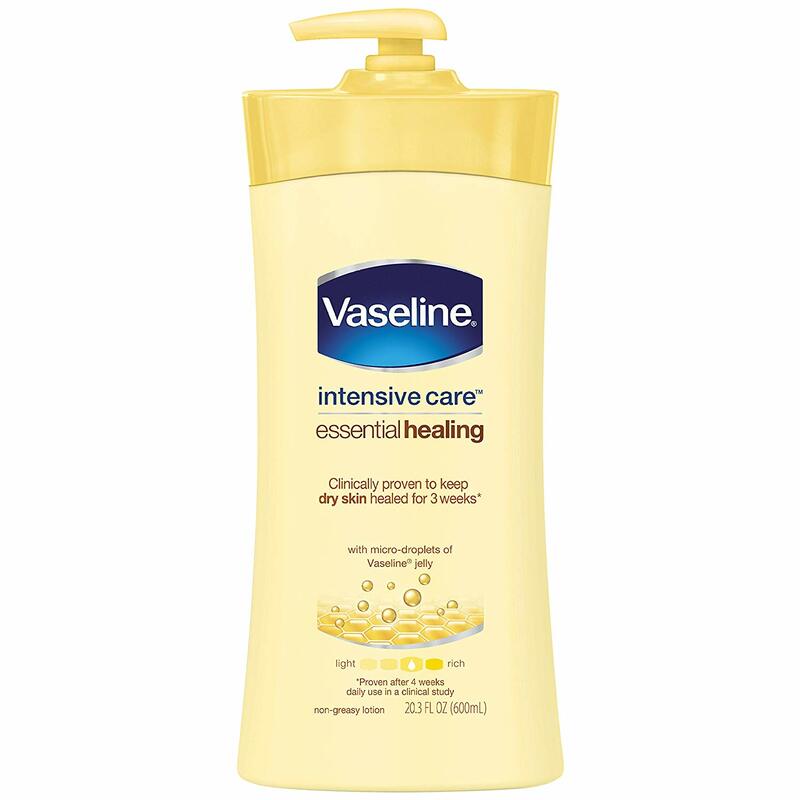 Golden Pothos are in your bathroom. 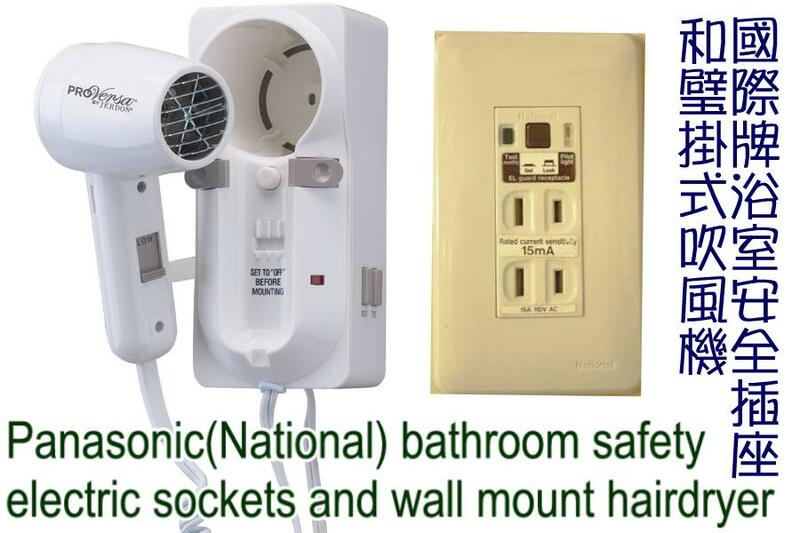 A Panasonic safety electrical outlets and a hairdryer have been installed in the bathroom. 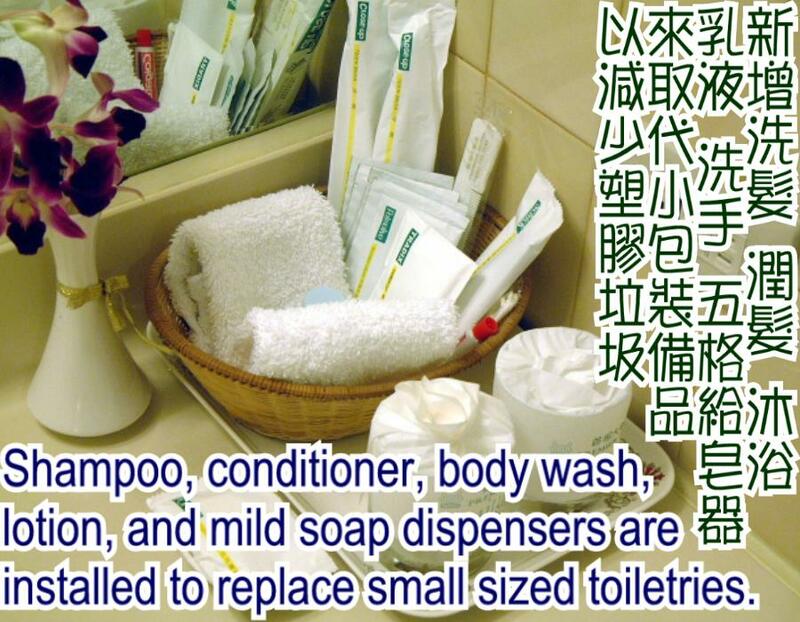 Our housekeepers carefully prepare bathroom amenities and wash towels in a bamboo basket. 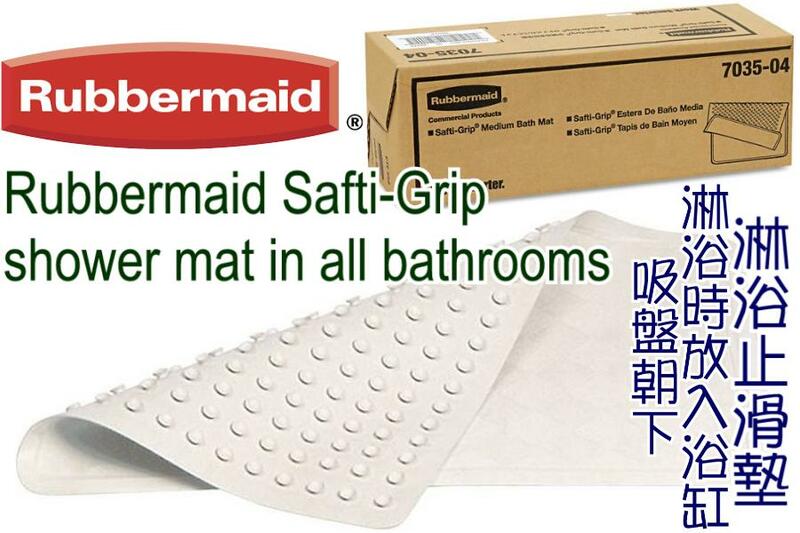 For your safety in shower, we provide a Rubbermaid Safti-Grip Bath Mat located on the side of the tub. 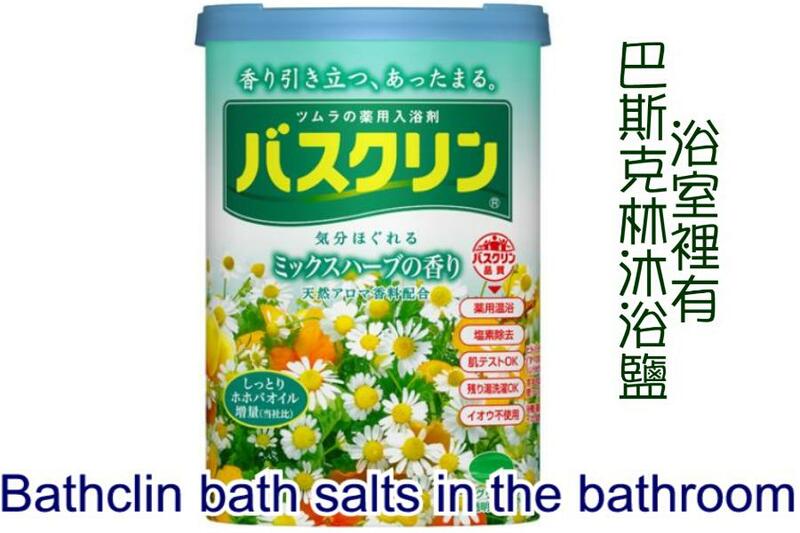 If you enjoy hot spring baths, we have provided an envelope of bath salt for you to dilute in tub water. 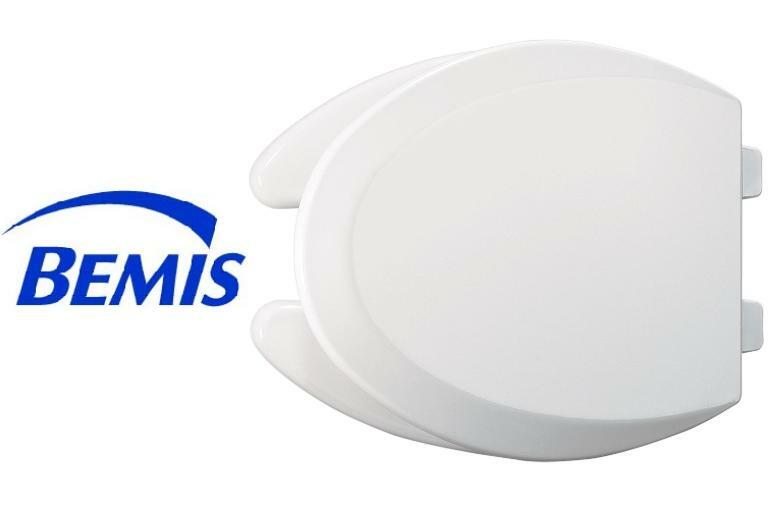 Recently we installed a wall mount lighted magnifying mirror in each bathroom, and renew Bemis toilet seat and Rubbermaid fire resistant wastebasket. 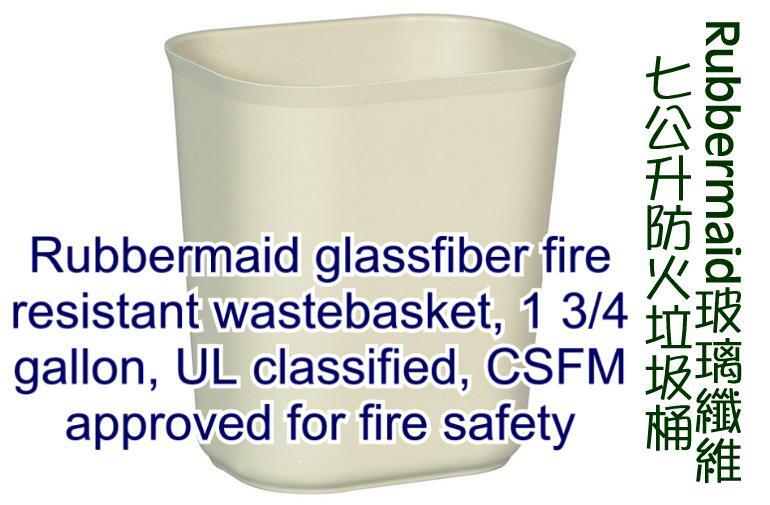 All of the bathroom amenities are brand name products, such as Colgate toothpaste, Schick razors, Close-Up toothbrushes, Q-Tips cotton swabs and dental floss picks. 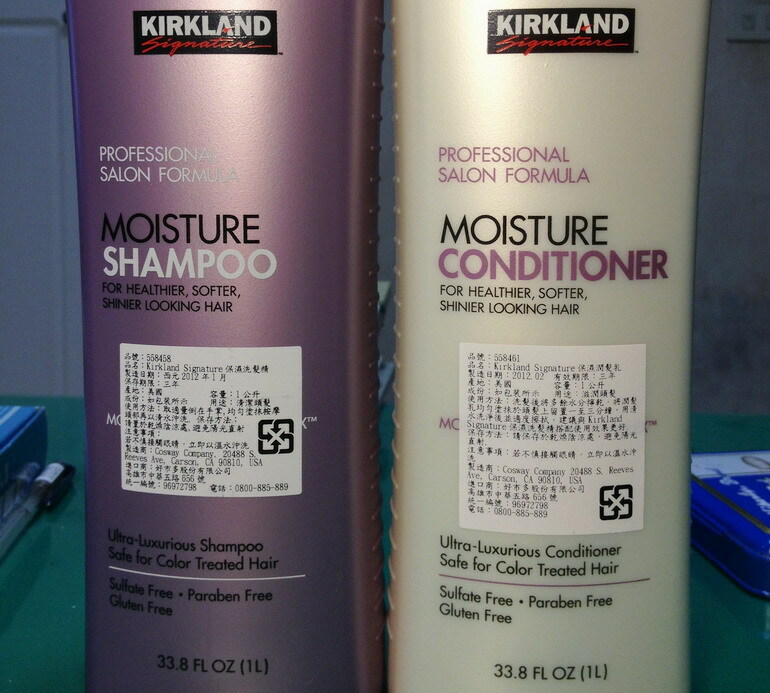 We use Martex towels (wash cloths, hand towels, bath towels and bath matt) from America. 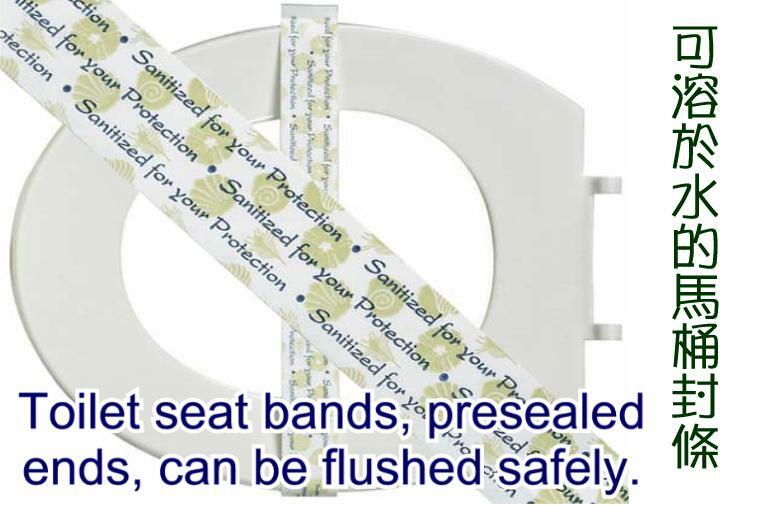 We recently increase disposal bags, water dissolvable toilet seat bands. 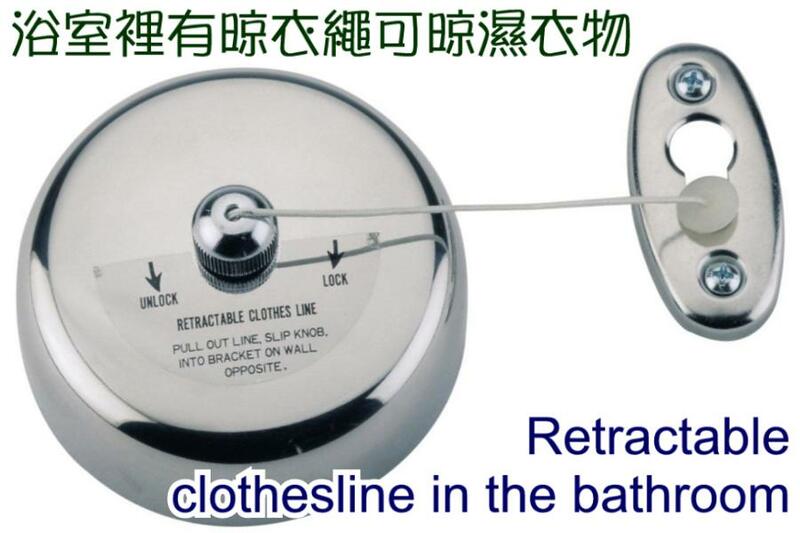 and reel-out clothesline for wet clothes. 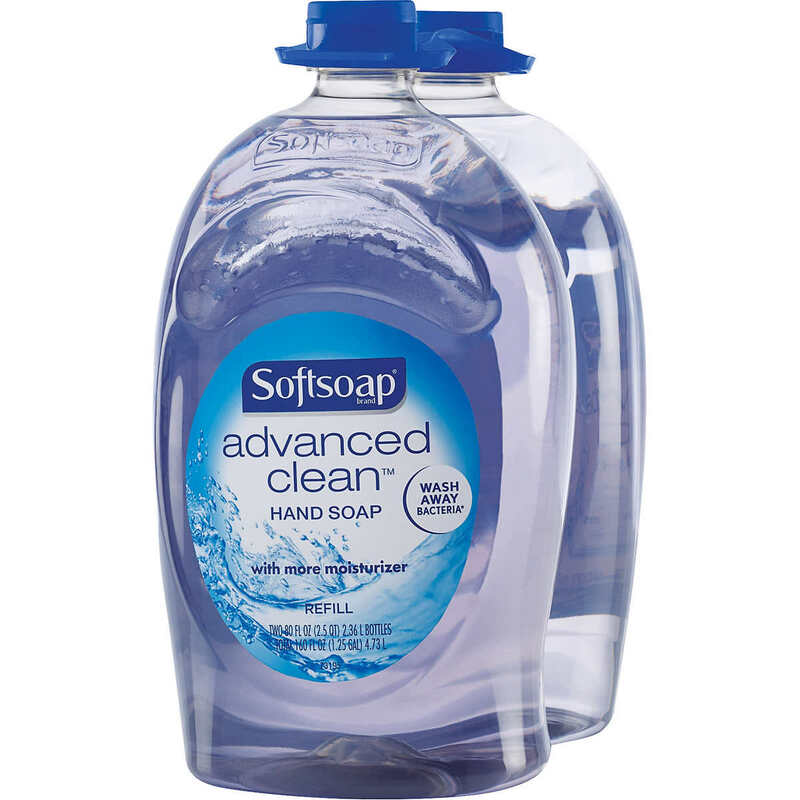 We have evolved to be an environment friendly hotel, shampoo, conditioner, body-wash, lotion, and mild-soap dispensers will replace small pack toiletries in the bathroom. 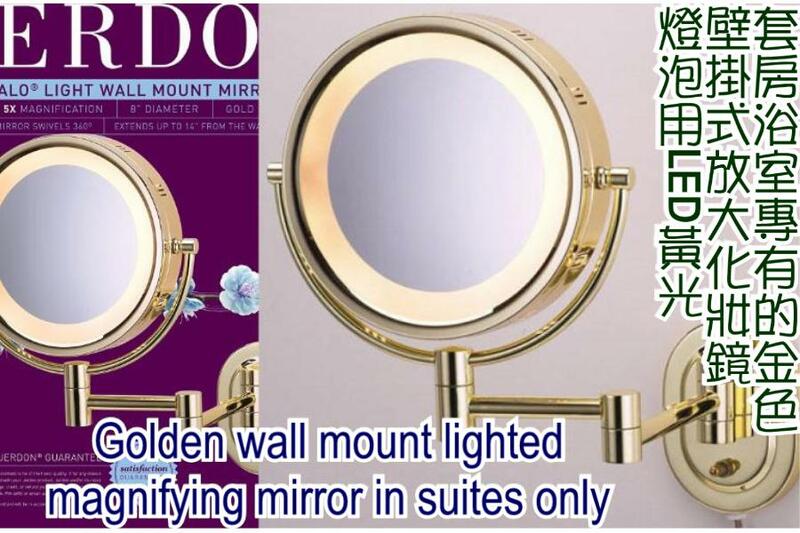 Regarding smoking, according to Taiwanese law, it's prohibited to smoke indoors. 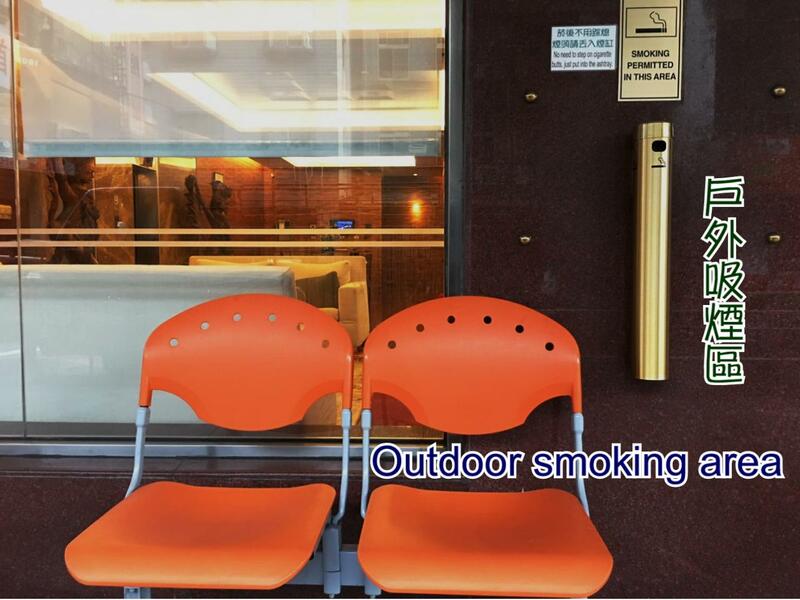 When you must smoke, please go to the 1st floor outdoor smoking area. We're sorry for the inconvenience. Turndown service nightly with chocolate, orchid petals, drinking water, goblet glass, and filling out ice bucket. 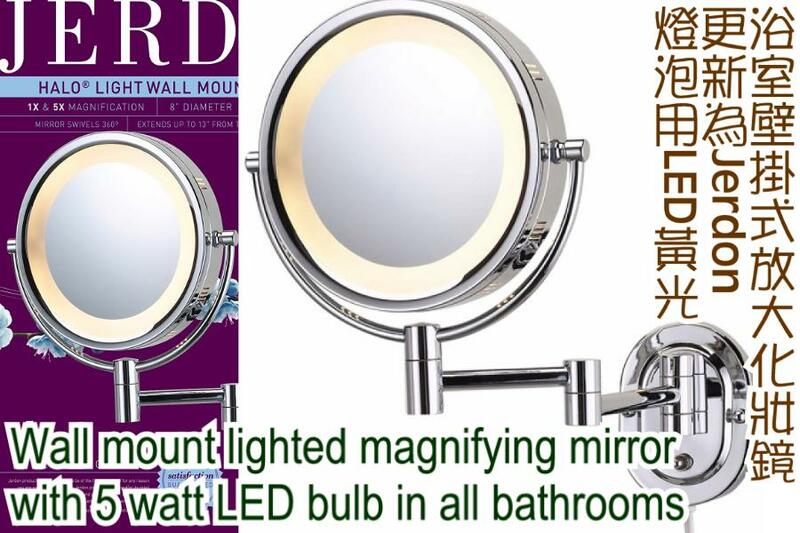 Telephone extension in the bathroom, 37" LCD TV with DVD player, DVD disks and CD disks. 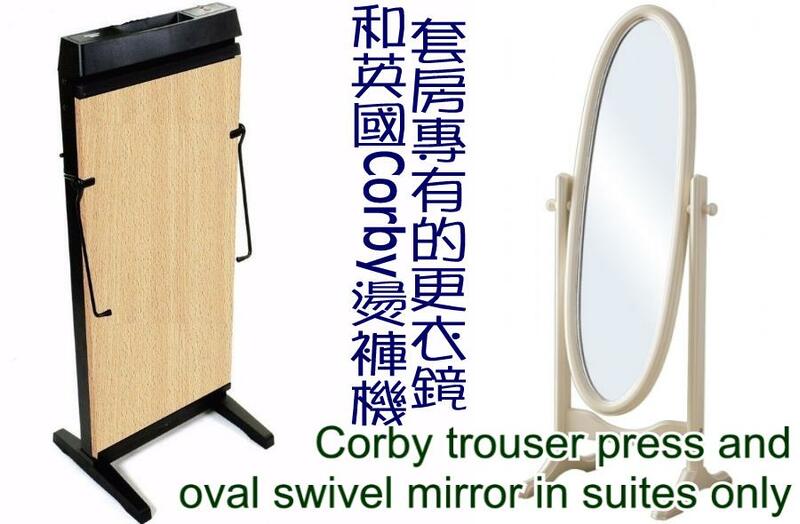 In room fax machine, radio alarm clock, Norwegian Elsafe in room safe, tri-fold mirror, pant press & swivel mirror, brass halo lighted mirror, Martex luxurious towels (wash clothes, hand towels, and bath towels), two new pairs of cotton slippers, bath robes, and deluxe carpet. Late check-out by 3 o'clock in the afternoon. 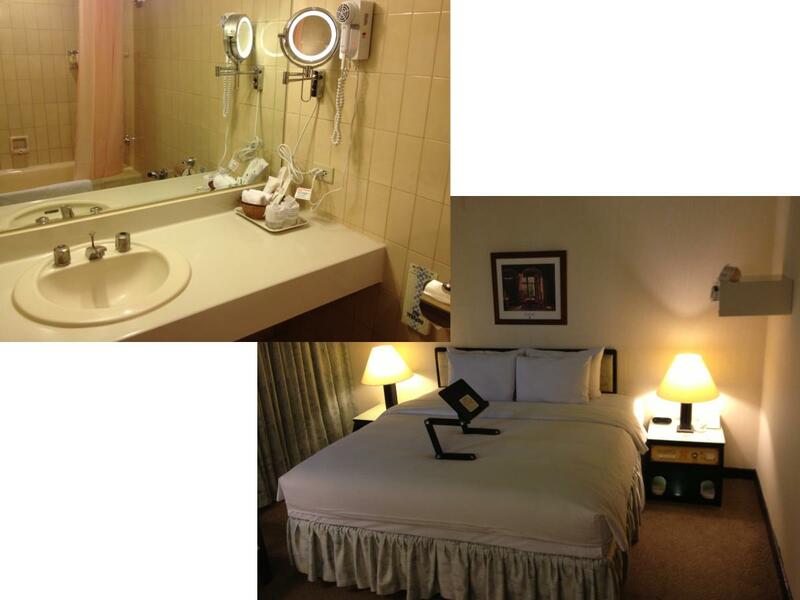 Booking today, you get an Winter Super Saver Rate, NT$2,200 including tax, service charge and breakfasts.